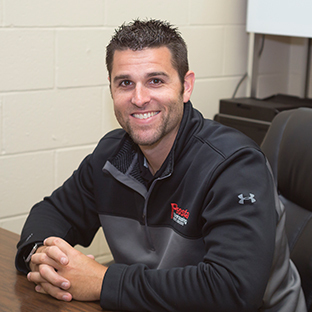 Operations Manager Steve Driscoll and his staff will coordinate your services from packing to cross-docking, distribution, and more. 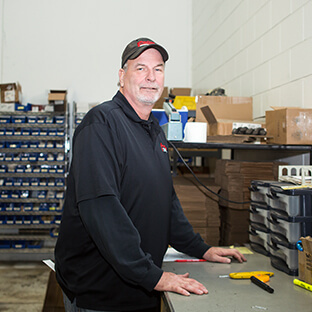 Many of our staff members have more than 15 years of experience in inventory logistics and distribution. 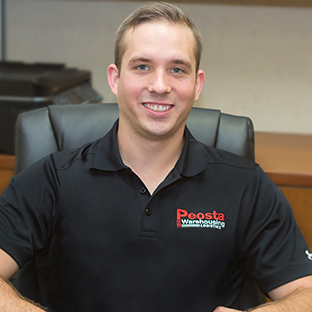 Though most of our warehouse logistics management team is located in Peosta—within a short drive to major railyards in Rochelle, Illinois–we have experienced staff ready to answer questions and fulfill your warehousing and distribution needs in Kansas City, Chicago, Minneapolis, and Milwaukee. 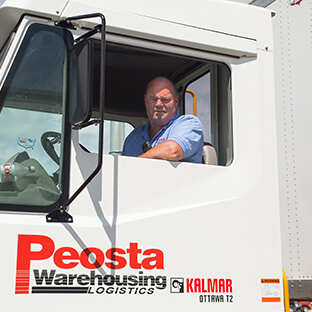 The Peosta Warehousing Logistics staff has the ability and skills to provide your business with all of your warehousing and logistic needs. 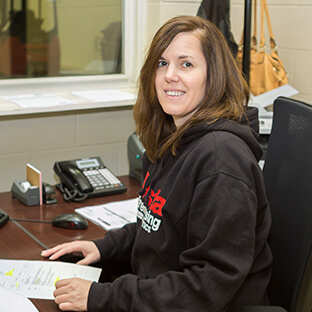 Here is a short list of some dedicated members of our team. 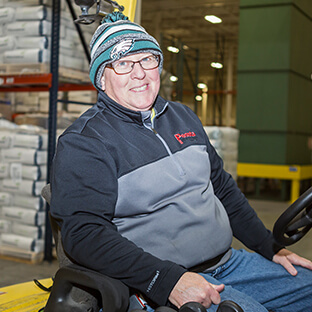 With experience and skills in a variety of areas within the logistics and warehouse distribution industry, this team is ready to serve. These professionals are some of the best in the business. 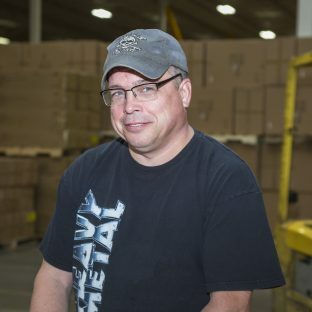 With decades of loading, unloading, moving and organizing inventory, and crafting efficient logistics plans between them, they are a well-oiled machine that works collaboratively and efficiently in receiving inventory, shipping inventory on hand, and managing shipping processes. 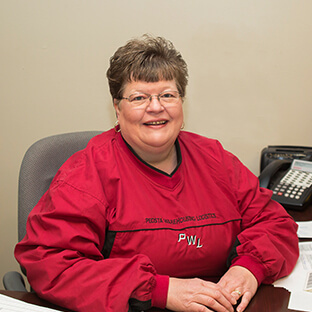 They are ready to be of service to companies with warehousing and logistics needs throughout the Midwest. 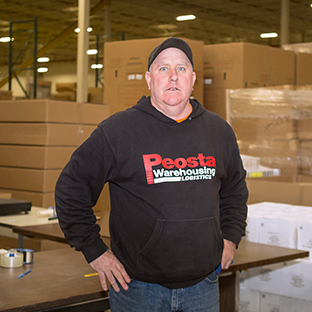 Peosta Warehousing Logistics in Peosta, IA offers warehouse logistics service, forming the key link between production and distribution services in supply chains. 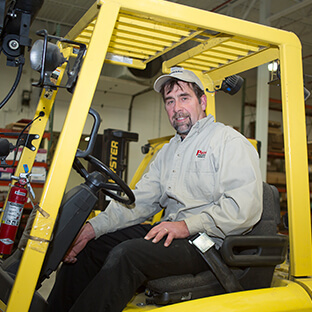 Our expert professionals offer reliable and dependable services to meet the needs of our customers. 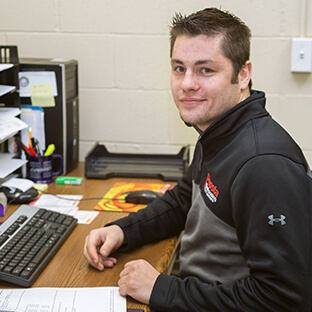 We offer huge warehouse space, but with small town, Midwest attitude that sets us apart. 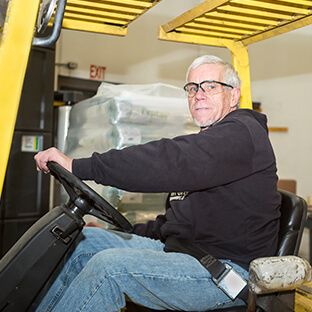 We provide climate-controlled, food grade warehousing space. Our company provides a wide range of logistics services. Call now to book space at one of our warehouses.